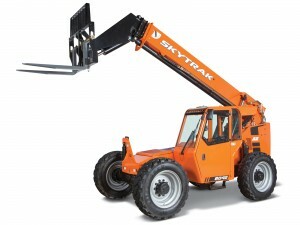 SkyTrak is the number one selling brand in North America for a reason. These machines deliver what you need, when you need it. And they’ve been redesigned to deliver even more comfort and productivity. SkyTrak telehandlers feature improved boom function speeds, a single joystick for greater multifunction capability, an integrated arm rest and optional air conditioning for increased comfort. Tier 4 Final engines are fuel-efficient with less environmental impact. 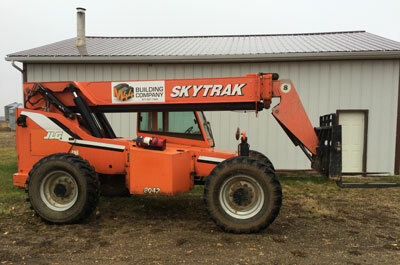 Plus, engine parts and other serviceable components are easily accessible for quicker maintenance. Get ready to settle in for a full day’s work.